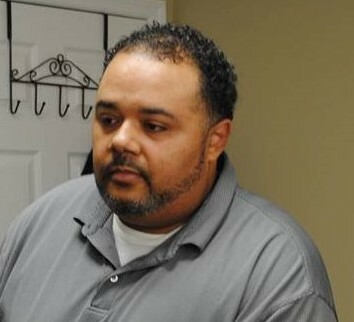 John Gerideau, Licensed Massage Therapist graduated from Southeastern Institute in Columbia, South Carolina. 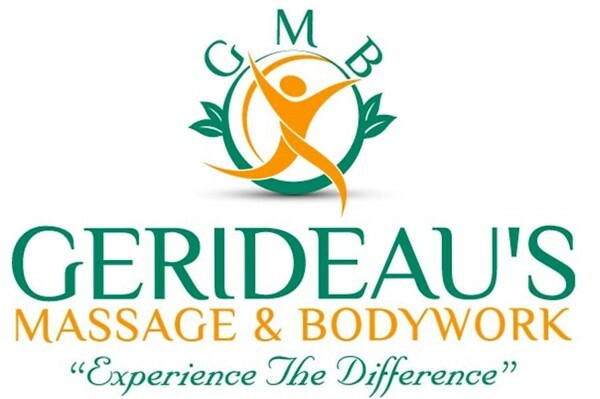 Gerideau's Massage & Bodywork specialize in Clinical Neuromuscular Therapy, Deep Tissue Massage, and Rossiter Workout to aid in Pain Management. Studies show that getting a regular massage just might be helping your heart and arteries stay healthy and youthful. Scientific studies have shown benefits of massage therapy for insomnia, multiple sclerosis, anxiety, cancer pain, post-operative recovery and other conditions. Some reasons why people seek massage therapy? John is a rare gem in the world of massage and body work. He has an obvious passion for helping others and commitment to continue learning new skills. 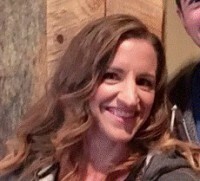 I am an athlete and personal trainer with a couple lingering imbalances. I started having deep tissue massage, then John offered more concentrated treatment on the tissues surrounding my shoulder and left leg. Just recently he learned a new technique that actual improves the condition of the fascia, leading to more relaxed muscles. After having that treatment I felt an energy and openness in the affected area with no pain or tension present!! John will take the time to listen and respond to your unique needs. Highly recommended! Great Experience! John Gerideau is based out of Aiken,SC but he is building his clientele in the Columbia area. He was able to work out all of my tension areas by using Deep-Tissue Massage techniques. I highly recommend him if you are experiencing chronic pain or if you just need a stress reliever! Can't wait until my next appointment!#Experiencethedifference #Healinghandswithin this text box. you John for the excellent massage. I think everyone that ever needs a massage really needs to go to him. He did a deep ...tissue massage on me. It made me feel so relaxed and my back feeling better than it ever has. I will definitely have to have this done again by John. highly recommend that anyone needs a massage you all need to try out John's services at least once and I would be surprised if anyone has anything negative to say because I don't think anyone will. Thanks again John for the wonderful massage. We accept flexible spending accounts/FSA. Don't loose your benefits!